Thursday Full Loop Tour – Pick any available sled and join us for a tour of the Boardman Valley trail system for $200! 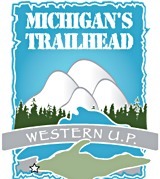 We depart our trailhead location at 10 am and return approximately 6 hours later. Fuel, tax and guides included. 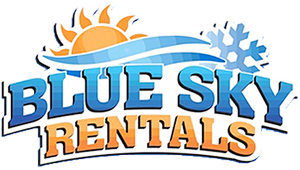 Save $20 on any 4 hour rental and $30 on an 8 hour rental based on availability. Offer NOT VALID December 22, 2010 through January 3, 2011.